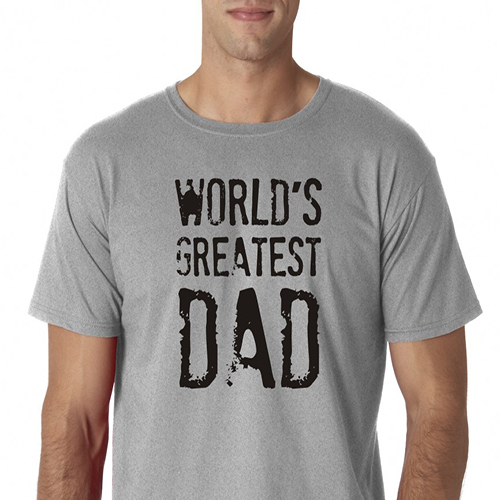 We love making special T-Shirts for special occasions. We can use your design, or help you create one just for you. We have been serving the Chicago area since 1976, making custom T-shirts for people celebrating many occasions. You may email us your logo, picture, text, slogan, or drawing and we will work on a design that suits your needs and goals. You may visit our store in Oak Park to pick up your finished product or we can ship it anywhere.